The President has agreed to reopen the government. Click through to learn what the deal entails and how it would affect housing. 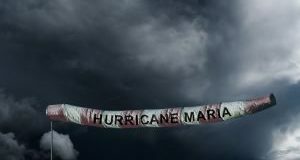 In a recent tweet, President Trump wrote about the heavy death toll in Puerto Rico from Hurricane Maria, that was reported in a recent study. With efforts to rebuild the island underway, here’s what the President had to say about the findings of the study. As the Trump administration celebrates 500 days in office this month, take a look at the key legislation and nominations that have impacted the industry during this time. 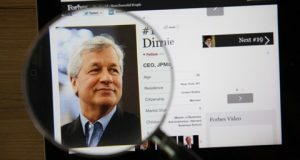 Jamie Dimon of JPMorgan Chase released an official comment in response to the disbanding of President Trump’s manufacturing and business advisory councils, outlining his thoughts on the responsibilities of a leader. 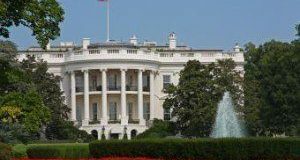 On Tuesday, the Trump administration announced its proposed 2018 budget. 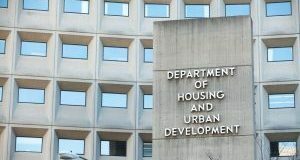 Included in the budget are several cuts to Department of Housing and Urban Development programs, including cutting the funding to the Community Development Block Grant Program, as well as the Choice Neighborhoods Initiative, HOME Investment Partnerships Program, and the Self-Help Homeownership Opportunity Program. President Donald Trump nominated Pamela Hughes Patenaude to be Deputy Secretary of Housing and Urban Development on Friday. Widely considered the real position of power at HUD, Patenaude’s confirmation as Deputy Secretary would see her serve alongside Dr. Ben Carson, who was confirmed as HUD Secretary in March. 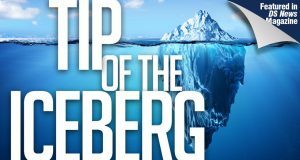 On Wednesday afternoon, Treasury Secretary Steven Mnuchin released a tax reform plan which could have a significant impact on the mortgage industry and the financial industry as a whole. In an interview with The Hill, Treasury Secretary Steven Mnuchin called the tax cuts in President Trump’s reform “The biggest tax cut and largest tax reform in history of this country.” The proposal calls for a reduction of corporate taxes down to 15 percent, cutting the top tax bracket down to 35 percent, and doubling the standard deduction. 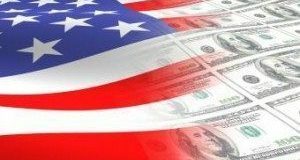 Following the election of Donald Trump, the financial sector, including banks, saw a average earning growth of 16.4 percent, with revenue growing over 9 percent. Bank stocks fell 1.5 percent during the first three months, though have remained high and stable since. With the federal funding running out on Friday and a potential government shutdown looming, expect to see an impact on the mortgage industry. 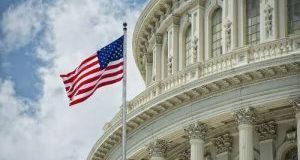 Access to tax documents and other government paperwork may prove difficult in the event of a shutdown. CNBC noted that “non-essential” employees, such as those that process paperwork through the Internal Revenue Service, would be furloughed during a shutdown, causing roadblocks for those applying for mortgages.